Customized for your business, we work on a Pay per Lead model. We help brands, big and small with a generous quantity of leads, every month. 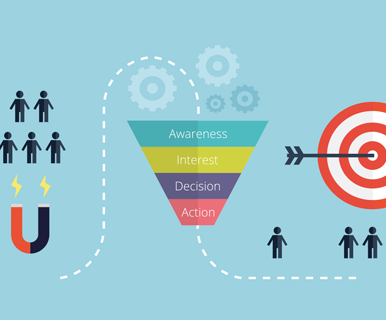 By targeting the right consumer for your business, our dedicated team of Lead Generation Specialists ensures that the leads are of actual interested customers looking to buy your product/service. Sales Mantra gives you the opportunity to optimize your lead generation process by creating genuine leads that have higher conversion Probability. By automating tasks, managing & categorizing contacts (as per location, industry or source) and sending out regular product information to existing and prospective customers, Sales Mantra makes the lead generation procedure highly focused. SD Web Solutions is the leading online lead generation company India, offers top notch lead generation services. The company is in sync with the industry for more than a decade with an ample experience in B2B Lead Generation and Marketing Management Experience. Our lead generating professionals provide full support to the clients and fulfill their lead requirements at the appropriate time.